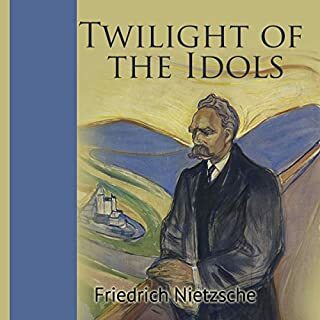 In Twilight of the Idols, Nietzsche criticizes German culture of the day as unsophisticated and nihilistic, and shoots some disapproving arrows at key French, British, and Italian cultural figures who represent similar tendencies. In contrast to all these alleged representatives of cultural "decadence", Nietzsche applauds Caesar, Napoleon, Goethe, Thucydides, and the Sophists as healthier and stronger types. 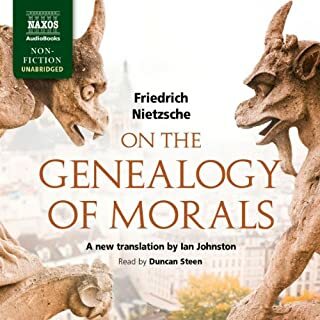 The book states the transvaluation of all values as Nietzsche's final and most important project, and gives a view of antiquity wherein the Romans for once take precedence over the ancient Greeks. Thoughts Out of Season is a collection of paramount importance consisting of four notable essays written between 1873 and 1876. Untimely Considerations contain four essays: 'David Strauss - Writer and Confessor'; 'On the Use and Abuse of History for Life'; 'Schopenhauer as Educator'; and 'Richard Wagner at Bayreuth'. The essays date from the early part of Nietzsche’s life when his Romantic view on life and art was coloured by the powerful writings and personalities of such figures as Schopenhauer and Wagner - as the titles of two of the essays proclaim. Published between 1873 and 1876, they were presented under the umbrella title 'Unzeitgemässe Betrachtungen'. 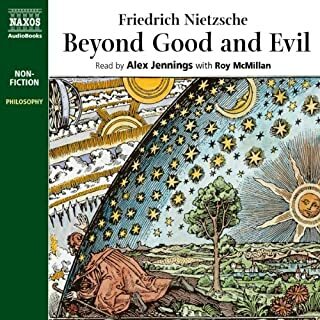 Hiking with Nietzsche is a tale of two philosophical journeys - one made by John Kaag as an introspective young man of 19, the other 17 years later and in quite different circumstances: as a husband and father. 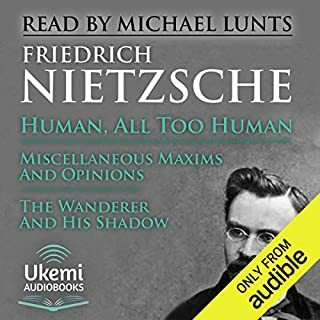 Both journeys are made in search of the wisdom at the core of Nietzsche's philosophy, but they deliver him to radically different interpretations and, more crucially, revelations about the human condition. The Antichrist is a book by the philosopher Friedrich Nietzsche, originally published in 1895. The reference to the Antichrist is not intended to refer to the biblical Antichrist but is rather an attack on the slave morality and apathy of Western Christianity. Nietzsche's basic claim is that Christianity is a poisoner of western culture and perversion of the words of and practice of Jesus. 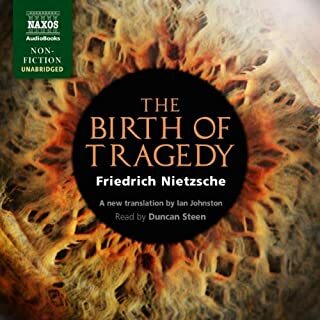 In this, his first book, Nietzsche developed a way of thinking about the arts that unites the Greek gods Apollo and Dionysus as the central symbol of human existence. Although tragedy serves as the focus of this work, music, visual art, dance, and the other arts can also be viewed using Nietzsche's analysis and integration of the Apollonian and the Dionysian. The Birth of Tragedy stands alongside Aristotle's Poetics as an essential work for all who seek to understand poetry and its relationship to human life. Friedrich Nietzsche is perhaps one of the most controversial philosophers in history. His name is perhaps most closely identified with the statement "God is dead". As a result of this inflammatory style, it is more common to have heard of Nietzsche than to have read his work. It has the feel of religious fervor more than that of a classical text on philosophy, and in this respect this work, The Antichrist, was aptly named. It is not so much aimed at the expression of any new perspective or in support of the expansion of knowledge but rather represents an effort to undo the religious interference Nietzsche believed worked against the advancement of culture and knowledge. In many ways he was the mouthpiece for the most unfavorable logical conclusions that rose to the fore in the meeting of the scientific and Christian perspective. Despite the disagreeable nature of his religious perspective, his views have undeniable power and influenced a host of other philosophers. His name has been synonymous with Nazism, nihilism, materialism, and anti-Semitism, and his ideas have been viewed by some with an almost fanatical regard. Perhaps the most ironic aspect of this posthumous reception is the fact that Nietzsche himself was categorically opposed to all of these perspectives. His poetic and radical style left him poorly understood by those who read him and served to foster many of the approaches he condemned. The full narration of this text is preceded by a summary that highlights the main points of his work, including a biography of the author , an overview of the subjects covered, and a synopsis and analysis of the work. Also included are an examination of the historical context, criticisms, and the social impact of Nietzsche's writings. 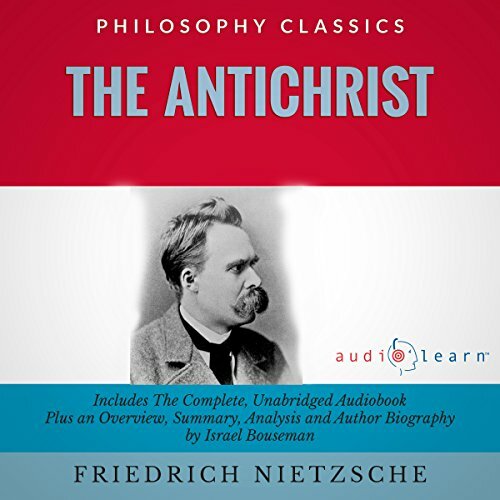 This is one of the most comprehensive reviews of Nietzsche's The Antichrist ever produced and a must-hear for those interested in philosophy, theology, or history. The noise made between chapters was soooo annoying lol- It doesn't fit within the tonal context of the book at all. I liked the reader, though. He has an English accent, which honestly is preferable for audiobooks. The narrator was fine, but a peculiar sound repeats persistently between chapters. This is Nietzsche, know your audience. 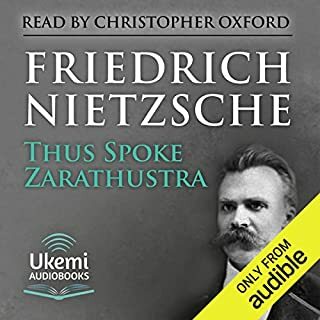 It was very interesting discussion about good and evil and strength and weakness, Nietzsche takes a rather barbaric view of strength and weakness by saying all weakness should be eliminated,, and that the Christians suppress strength. going back to the time in which this was written there was a lot of controversy concerning the Catholic church, which was at the time using it's power over the people to fuel the Pope's war. But simply because corruption abounded in the Catholic church, does not mean that Christ himself was wrong about charity and kindness. I simply wish I could have a discussion with Nietzsche face to face, as I wish of a great many people. It may be classic, but that doesn't make it good. Nietzsche is barely a philosopher here, rather a raving apologist of anything other than Christianity. It only reveals a heart of hatred, not anything viable to build a worldview upon. The introductory stuff is almost longer than the actual work of Nietzsche. The little piano flourish at the end of each chapter is most annoying. loved it. as usual from Neitsche, some difficult questions are asked and answers addressed. not all I can say I agree with however it is a very welcome point of view that is unfortunately quite rare today in our over sensitive society.